Smudge your lash line with the mascara wand and be lenient with the amount of mascara you use. Blend it with an angled brush and you are done. It may not be the most ideal way to apply mascara, but it isn’t the worst trick in the book either and it’s infinitely faster than using a liquid liner! If you are in a super hurry to get to the office or some other event, then you don’t have the time to apply proper makeup. Therefore, cleansing is your best and fastest solution here. You can order a one-step cleanser from somewhere such as Maple Prime who stock a range of brands which you can view by visiting them through this link: https://www.mapleprime.com/. 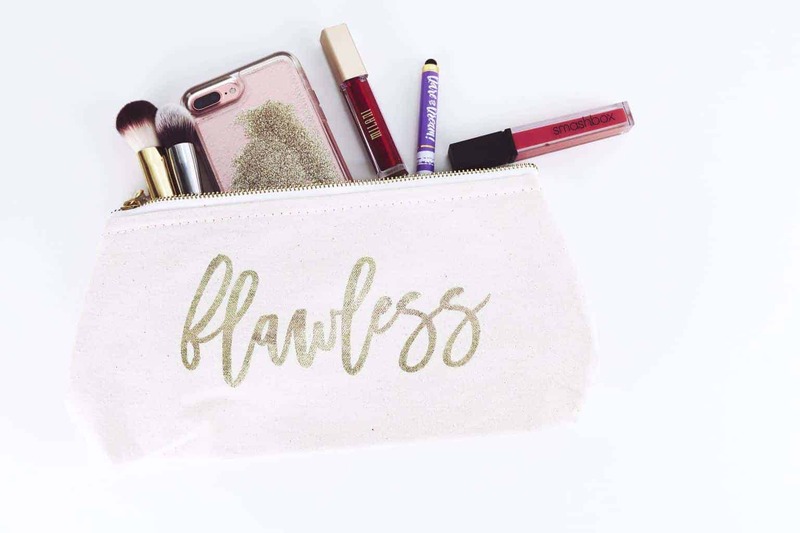 Once your product arrives, it should take roughly 2 – 3 minutes for you to complete the entire process and come out of the bathroom, looking naturally fresh and glowing without makeup. If you would like to add a little blush to your cheeks for the evening party, there’s an easy way to do it, rather than going through the time-consuming traditional route. Apply a tiny bit of lipstick on your cheeks (on the apples) and blend it with a brush to have an instant blush in seconds, but be careful with the choice of shade because it needs to match your skin tone. Manicuring is not the quickest process in the world, but even if you manage to do it quickly enough, there’s little you can do to speed up the drying process, or so people think anyway! Dip your nails into ice water for a few seconds and the paint will harden immediately after. However, a point to be remembered is that the ice water doesn’t exactly “dry” your nails, but only hardens it enough so that you can go on about your daily routine without having to sit at home doing nothing else to avoid smudging it everywhere. The paint underneath will take time to dry. Provided you have long hair and you love your beautiful tresses, you probably have a hard time managing them, because they are really hard to maintain after all! On hot, sweaty days when there’s not enough time to wash your hair, but you know that you probably should before going out, it is time to use a hair perfume. The best way to do this speedily and effectively is to apply the perfume onto the hairbrush and then brush your strands with it. 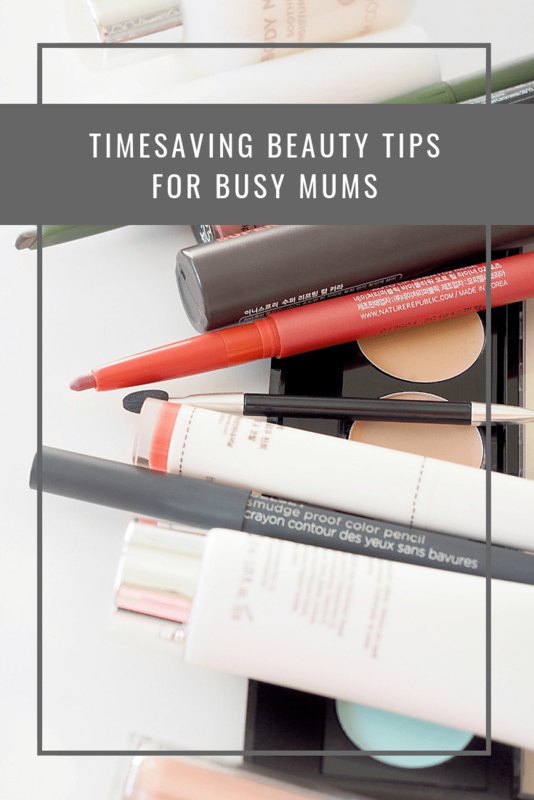 Sometimes, it is important to take a break and dedicate as much time to yourself as you need to, but these little tips should help to keep the mum in you happy and glam even on the busiest of days.